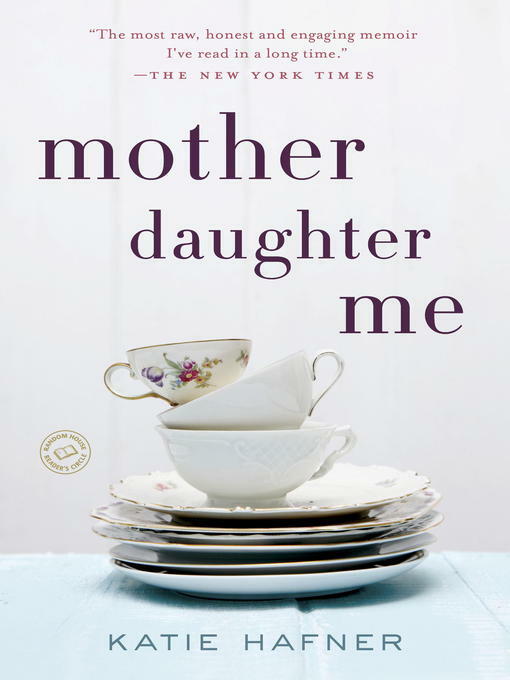 The complex, deeply binding relationship between mothers and daughters is brought vividly to life in Katie Hafner's remarkable memoir, an exploration of the year she and her mother, Helen, spent working through, and triumphing over, a lifetime of unresolved emotions. Dreaming of a "year in Provence" with her mother, Katie urges Helen to move to San Francisco to live with her and Zoë, Katie's teenage daughter. Katie and Zoë had become a mother-daughter team, strong enough, Katie thought, to absorb the arrival of a seventy-seven-year-old woman set in her ways. Filled with fairy-tale hope that she and her mother would become friends, and that Helen would grow close to her exceptional granddaughter, Katie embarked on an experiment in intergenerational living that she would soon discover was filled with land mines: memories of her parents' painful divorce, of her mother's drinking, of dislocating moves back and forth across the country, and of Katie's own widowhood and bumpy recovery. Helen, for her part, was also holding difficult issues at bay. How these three women from such different generations learn to navigate their challenging, turbulent, and ultimately healing journey together makes for riveting reading. By turns heartbreaking and funny—and always insightful—Katie Hafner's brave and loving book answers questions about the universal truths of family that are central to the lives of so many.